The standard time zone in Japan is Japan Standard Time (JST), which is 9 hours ahead of UTC (UTC+09:00). The 24-hour clock is widely used. Currently, daylight savings time (DST, summer time) is not observed in Japan. 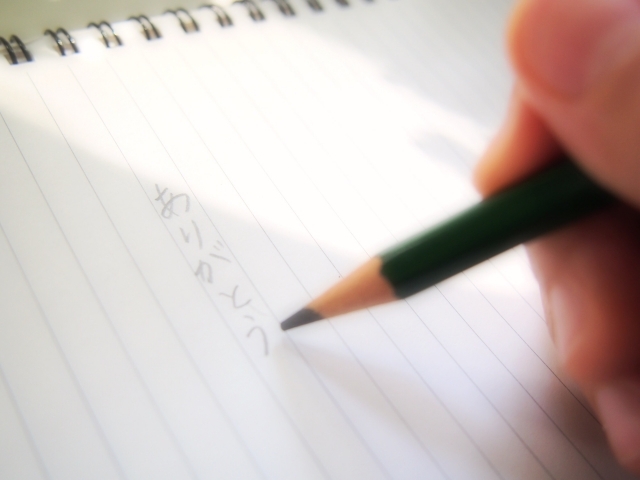 The western calendar is widely used in Japan. Dates are usually written in the order of YEAR-MONTH-DAY. Example: “2015年1月23日” for the 23rd of January, 2015. 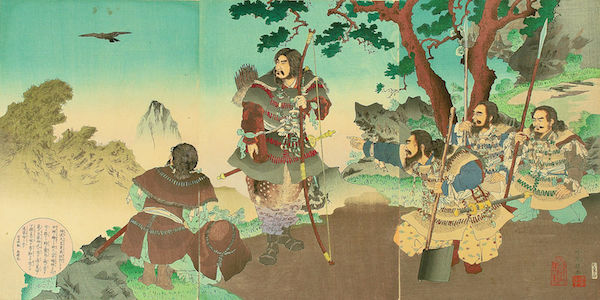 However, a unique year system based on the reigns of the emperors of Japan, called Gengō (or Nengō) appears in everyday life. Because government offices require you to fill out forms with your date of birth in Gengō in many cases, it is useful to know your birth year in Gengō. A new gengo will begin on May 1st 2019 as Emperor Heisei abdicates, with the new era name due to be announced on April 1st. The government’s fiscal year begins on April 1, as does the Japanese school year, and many corporations follow suit. Therefore, you may find that many new employees begin jobs and real estate contracts go into effect on this date. 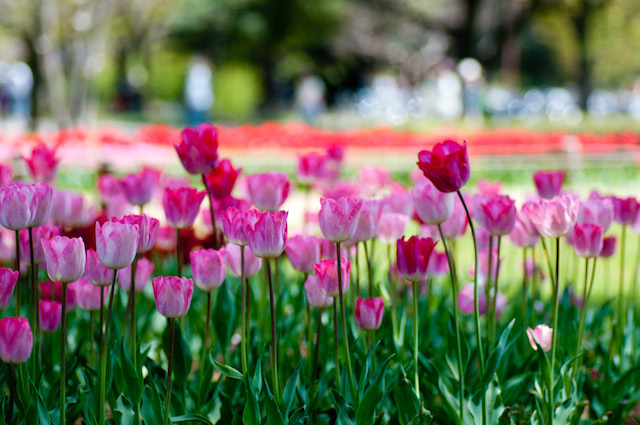 In Japan, there are a total of 15 national holidays in a year. 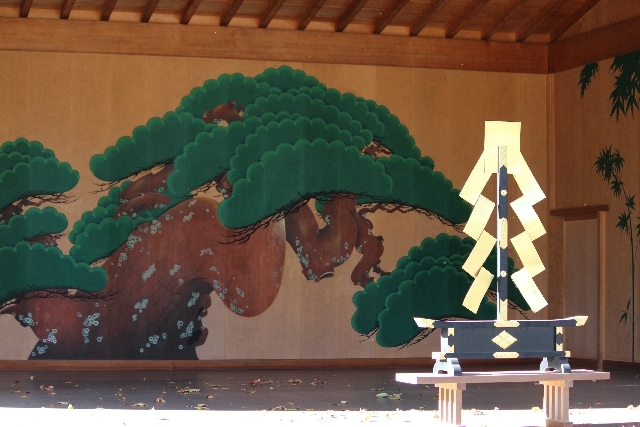 Most are based on the Shintō practice of worshipping nature. Recently, “Happy Monday” long weekends have become more common. If a national holiday falls on a Sunday, the following Monday will also be a holiday. 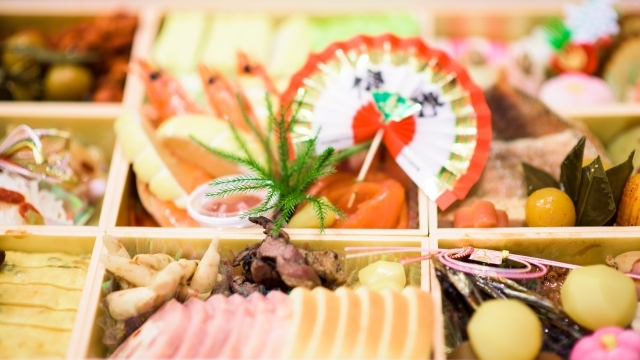 Gan-jitsu (元日, New Year's Day) – the biggest holiday of the year, and most people celebrate the very first day of the calendar with their families, preparing and enjoying traditional foods “おせち料理” (osechi ryori), decorated in the special stacked boxes. Seijin no hi (成人の日, Coming of Age Day) – a national holiday to celebrate people who turn 20 years old, the age of adulthood in Japan. 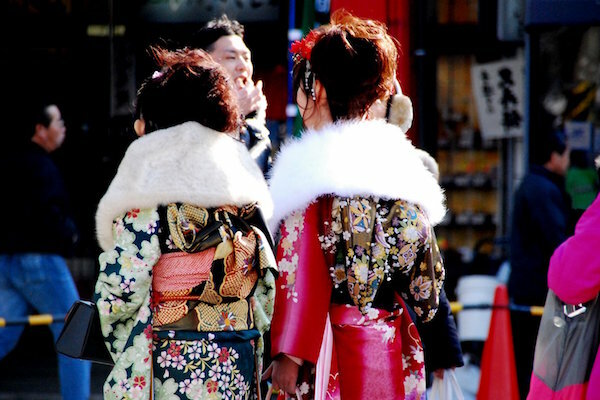 Ceremonies are held in many municipalities, with many people showing up in elaborate kimono or costumes. Kenkoku kinen no hi (建国記念の日, National Foundation Day) – originally New Years Day of the traditional lunar calendar, National Foundation Day was established when Japan switched to the Gregorian calendar in the Meiji Period. According to the Nihon Shoki “Chronicles of Japan,” Japan’s first emperor, Jimmu, ascended the throne on the first day of the year. 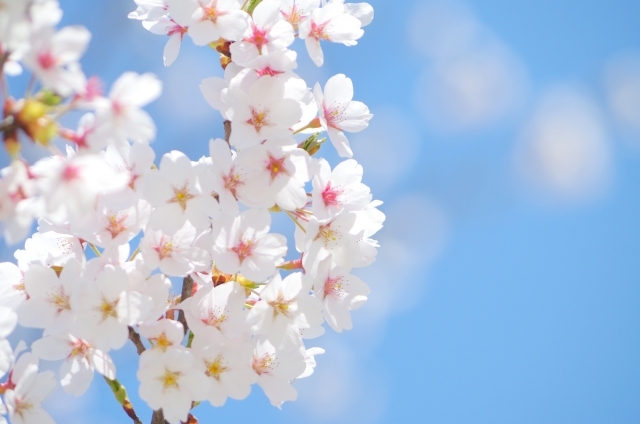 Shumbun no hi (春分の日, Spring Equinox Day) – the vernal equinox is the first of two times in the year when night and day are of equal length, and commemorates the end of winter. The week surrounding the equinox is known as higan (彼岸, equinox week), during which many people return home to visit their ancestors’ graves and offer incense, flowers, or food. Showa no hi (昭和の日, Showa Day) – originally a holiday honoring the birthday of the Showa Emperor Hirohito, “Showa no hi” is a day for Japanese citizens to reflect on the six decades (1926 to 1989) of his reign. 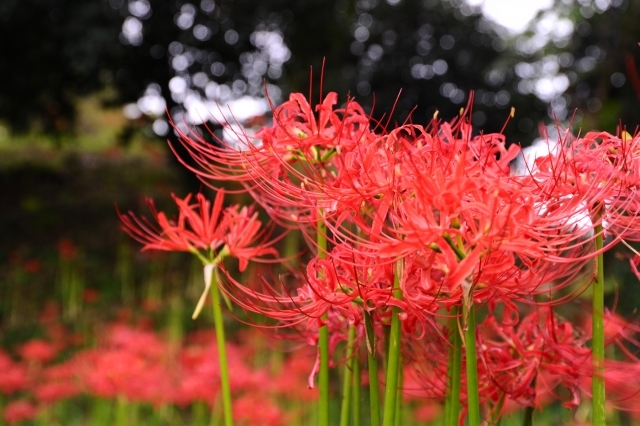 The holiday was known as midori no hi (みどりの日, Greenery Day) after the emperor’s death up until 2006. Kempo kinembi (憲法記念日, Constitution Day) – a day to commemorate the Constitution of Japan, which was instituted on May 3, 1947. The National Diet Building is open for visitor tours on this day. 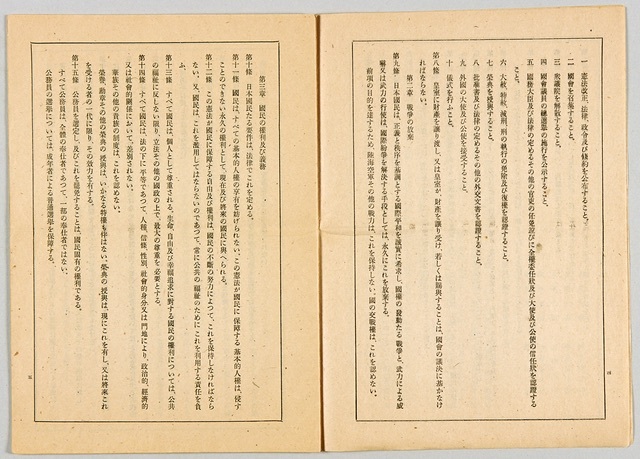 Many people attend lectures, and reflect on Japan’s progress as a democratic nation or the role of the Constitution. 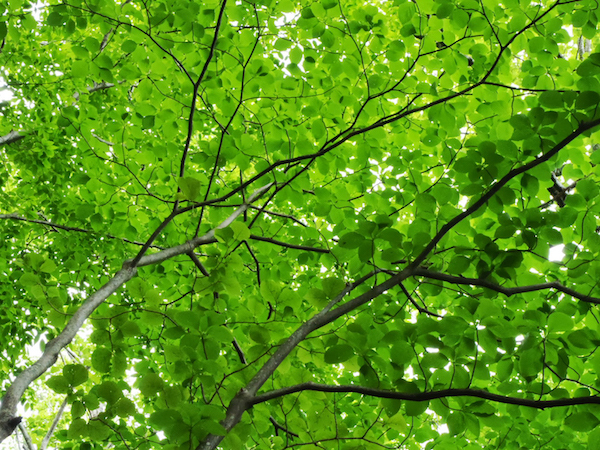 Midori no hi (みどりの日, Greenery Day) – a day to be thankful for nature’s blessings, was moved to this date from April 29th. It acts as an extension of “Golden Week,” the longest vacation period of the year for many jobs in Japan due to the number of holidays concentrated around the first week of May. Kodomo no hi (こどもの日, Children's Day), today it is a day to celebrate all children’s health and growth. 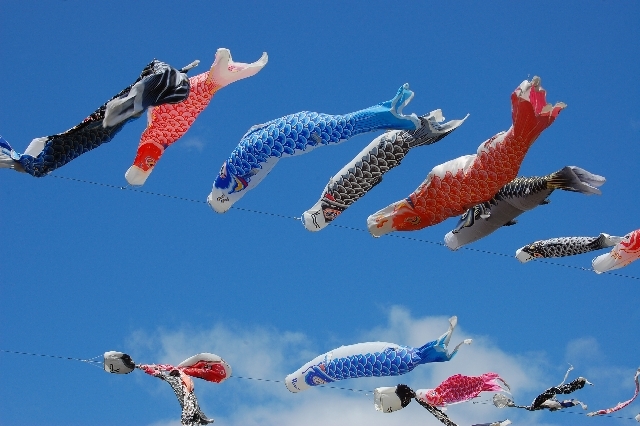 “Koinobori” kites in the shape of a carp, a lucky fish symbolizing determination and success, are flown above rooftops for each child in their house. Many families also display helmet replicas or samurai dolls in their homes. 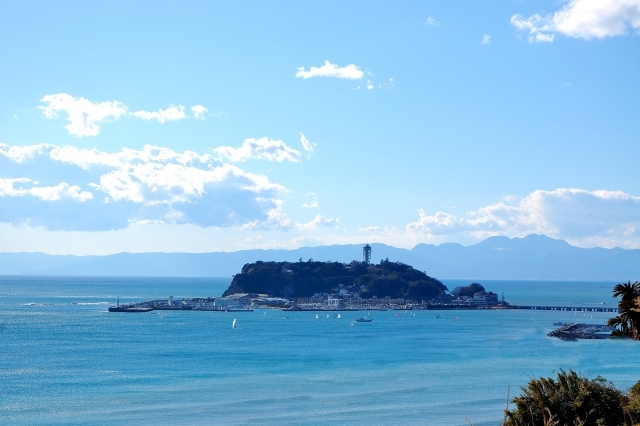 Umi no hi (海の日, Marine Day) commemorates the blessings of the sea important for an island nation. It was the first public holiday created during the summer months, and falls around the time of the start of students’ summer vacation. Keiro no hi (敬老の日, Respect for the Aged Day). Japan has one of the highest life expectancies in the world, and this holiday commemorates Japan’s elderly citizens. The media takes the opportunity to talk about the nation’s population and feature some of the oldest people in the country. Shubun no hi (秋分の日, Autumn Equinox Day). The autumnal equinox is the second of two times in the year when night and day are of equal length, and commemorates the changing seasons. Like the spring equinox, many people return home to visit their ancestor’s graves during the surrounding week, higan (彼岸, equinox week). Taiiku no hi (体育の日, Health and Sports Day). This day to enjoy sports and promote exercise was established in commemoration of the opening of the Tokyo Olympics in 1964. 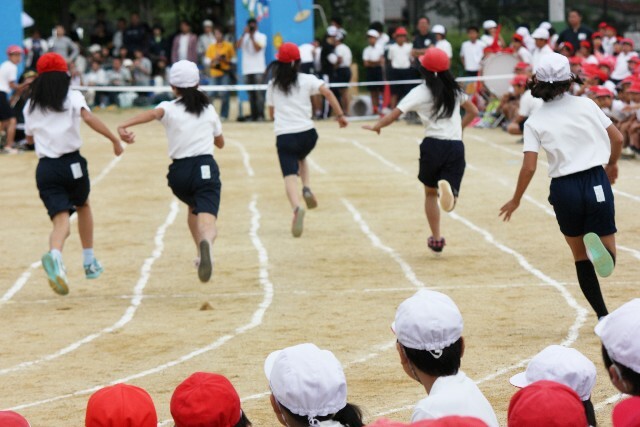 Many communities and schools choose this day to hold an undokai (運動会, Sports Day) field day, similar to a miniature Olympics, including ceremonies and athletic events such as relay races. Bunka no hi (文化の日, Culture Day) – a day to promote academic endeavors. Governments hold exhibitions and parades, schools hold festivals, and universities often announce new research and projects on this day. The Imperial Family also holds an award ceremony for the Order of Culture. Kinro kansha no hi (勤労感謝の日, Labor Thanksgiving Day) – a day for respecting labor, celebrating the rights of workers, and extending gratitude for other’s efforts. It overlaps with an ancient Shinto harvest ritual called Niinamesai (新嘗祭), during which the Emperor dedicates the year’s harvest of rice. Tennou tanjoubi (天皇誕生日, Emperor's Birthday). Japan’s present emperor, Akihito, was born on this date in 1933, and his birthday has been celebrated since he ascended the throne in 1989. 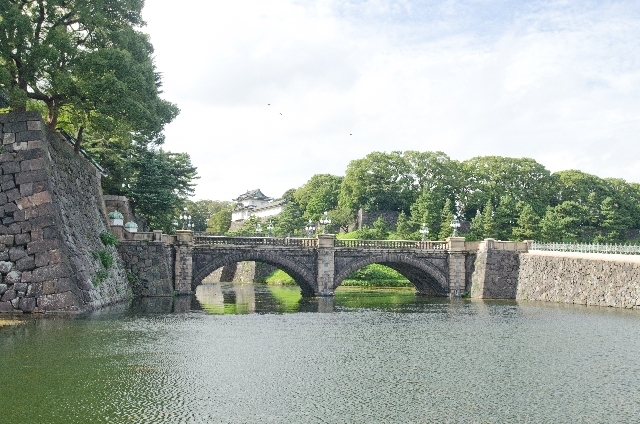 The inner grounds of the Imperial Palace open to the public, and the Imperial family makes a balcony appearance to accept birthday greetings.